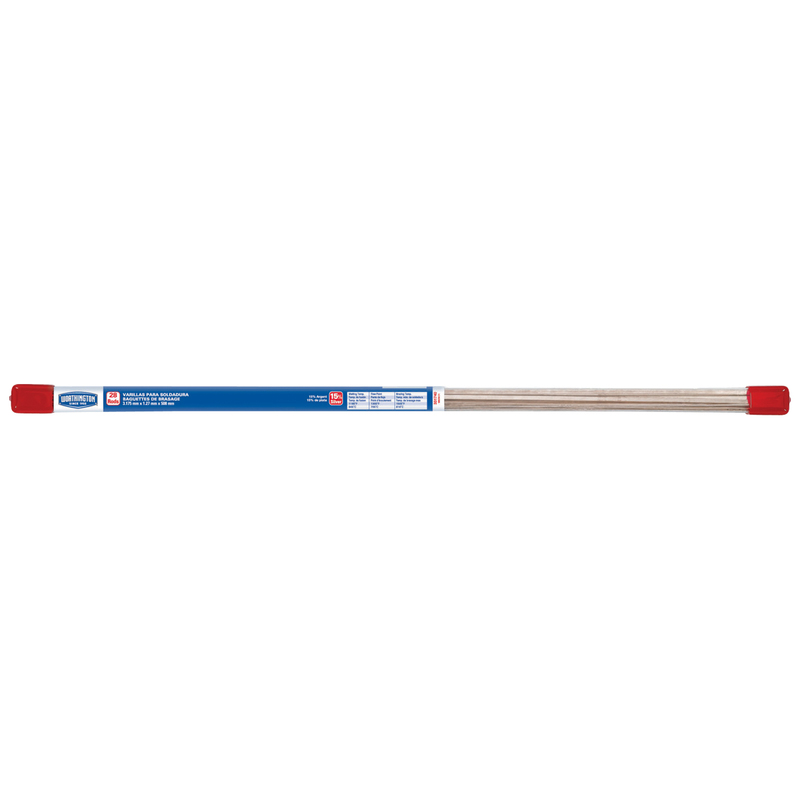 Worthington Brazing Rods are used as a filler metal or alloy for braze welding operations. Each rod contains 15% silver. Each package contains 28 rods.